Douglas Clague built Hutchison into one of the largest trading houses in Hong Kong. John Duflon Hutchison (1855 – 1920) established John D Hutchison & Co, a Hong Kong trading house, in 1877. 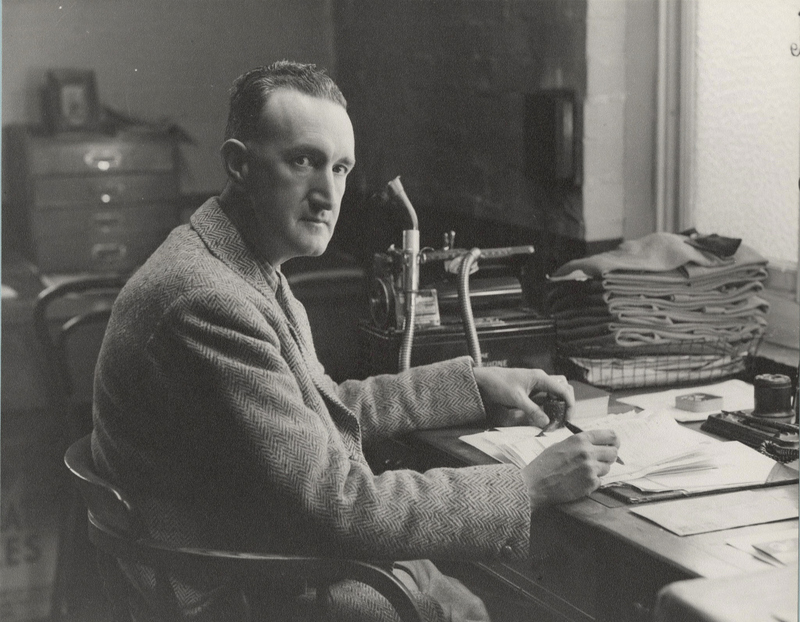 Thomas Ernest Pearce (1883 – 1941) joined the firm in 1903, and acquired a controlling stake in 1917. Philip Stanley Cassidy (1889 – 1971) entered into partnership with Pearce, his brother in law, from 1922. Pearce was killed in action during the Battle of Hong Kong in 1941, and Cassidy became the chairman of the firm. John Douglas “Duggie” Clague (1917 – 1981) was born in Bulawayo, Rhodesia (now Zimbabwe) and raised on the Isle of Man. He originally worked as a bank clerk. Clague served with the British Army in Hong Kong during the Second World War. He was captured when the Japanese invaded, and held in a prisoner of war camp. With three others, including John Pearce (1918 – 2017), the son of Thomas Pearce, he made a daring escape into China. There he joined, with Pearce, the British Army Aid Group, a MI9 unit assisting POWs to flee Japanese internment camps. 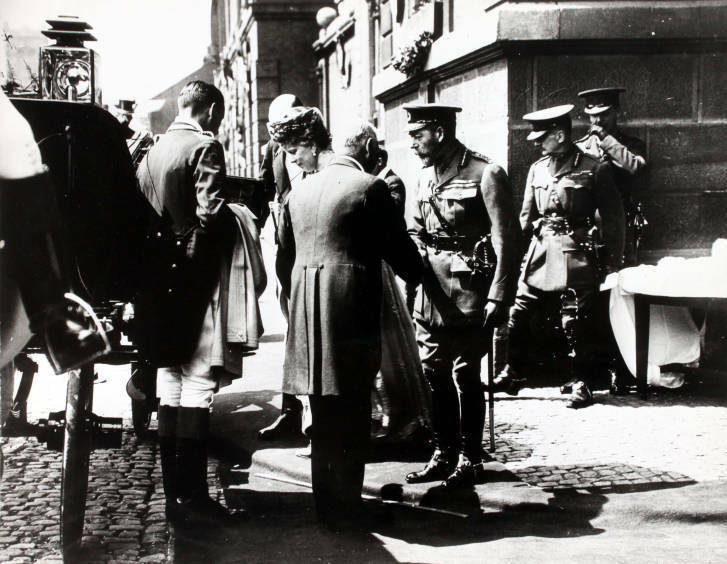 By the end of the war Clague was a Colonel honoured with a Military Cross and a CBE. He returned to Hong Kong in 1947 with a sterling reputation and an excellent network of acquaintances. Presumably aided by an introduction from John Pearce, Clague was appointed deputy to P S Cassidy. At the time John D Hutchison & Co focused on importing and exporting, and was dwarfed by the Hong Kong trading houses of Jardine Matheson and Wheelock Marden. Cassidy retired in 1952, and Clague became chairman of John D Hutchison. He would develop the company into a business with international scope. Clague bought out a 50 percent stake in J D Hutchison owned by Wheelock Marden in 1963. He renamed the company Hutchison International, and embarked upon the acquisition trail. 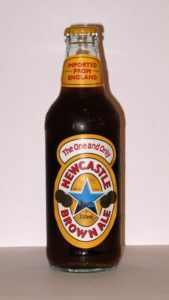 A S Watson, with interests in soft drinks, was acquired in 1965. Other acquisitions included Davie Boag, a specialised trader, and Oriental Pacific Mills, a textiles business. Hutchinson gained control of Hong Kong & Whampoa Dock Company, one of the largest companies in Hong Kong, in 1969. Clague found that in the midst of China’s cultural revolution and riots in Hong Kong, assets could be acquired at a relative discount. Following the takeovers Clague confidently proclaimed in 1969 that Hutchison was now the largest trading house in Hong Kong. The Financial Times described Clague as “one of Hong Kong’s most remarkable entrepreneurs” in 1974. He boasted, “I am Hong Kong’s Rock of Gibraltar”. Hutchison encountered cash flow problems in 1975 due to heavy losses at an Indonesian subsidiary, high-risk financial speculations and overpayment of directors. 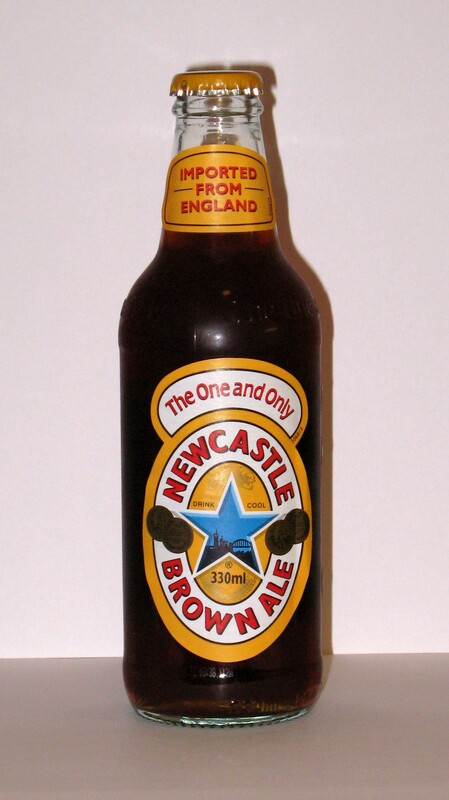 It was rescued by the Hongkong and Shanghai Bank (HSBC), who acquired a one third stake in the company for £15 million. The bank lent the money on the condition that Clague would relinquish his executive responsibilities. HSBC sold its stake to Li Ka-shing (born 1928) in 1979. Clague died in 1981 following a battle with cancer. Ka-shing brought professional management principles to Hutchinson, and expanded its operations into overseas markets. Hutchison remains one of the largest companies in Hong Kong, and Clague deserves credit for having had faith in the Hong Kong economy and for establishing the strong foundations for Hutchinson which Ka-shing subsequently built upon. 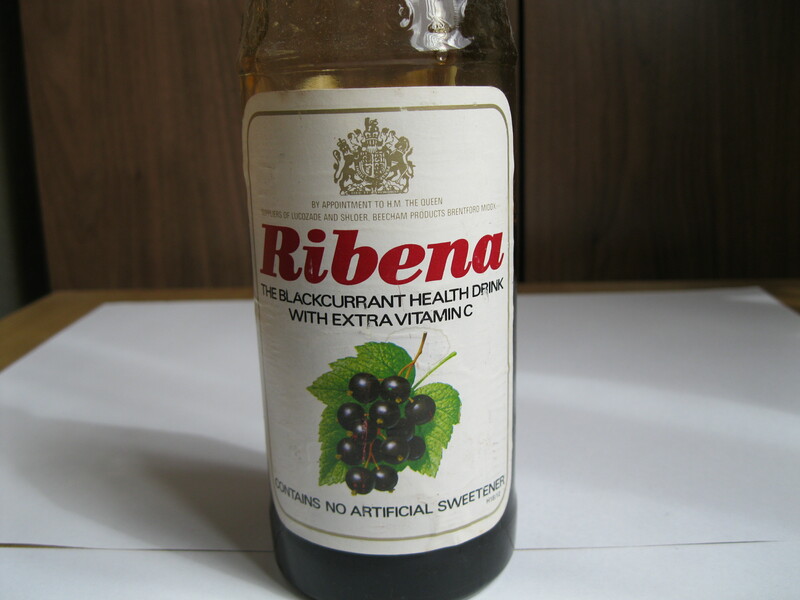 H W Carter & Co introduced Ribena to Britain. 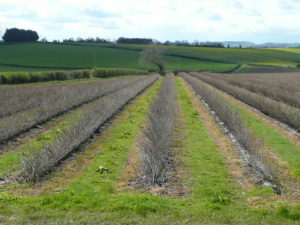 90 percent of British blackcurrant production goes towards making Ribena. Henry Williams Carter (1839 – 1913), a chemist, partnered with J R Grace to acquire the Bristol Soda Water Works from George Withy & Co in 1872. Located at the Old Refinery on Wilder Street, the business traded as H W Carter & Co.
Ernest Matravers Wright (1851 – 1949) had joined the firm by 1891, and the business traded as Carter, Wright & Co.
Wright left the firm to enter into business for himself in 1898, and Henry Williams Carter took sole control, with the name changing to H W Carter & Co.
Poor health forced Henry Williams Carter to retire in 1904. The company was best known for Carter’s Concentrated Lemon Syrup by 1909, a product for which it held the largest market share. The cordial was exported across the world, and was known as the best product of its kind. Other products included lemon squash, lime juice cordial, table jellies and custard powder. Henry Williams Carter died with an estate valued at £12,000 in 1913. 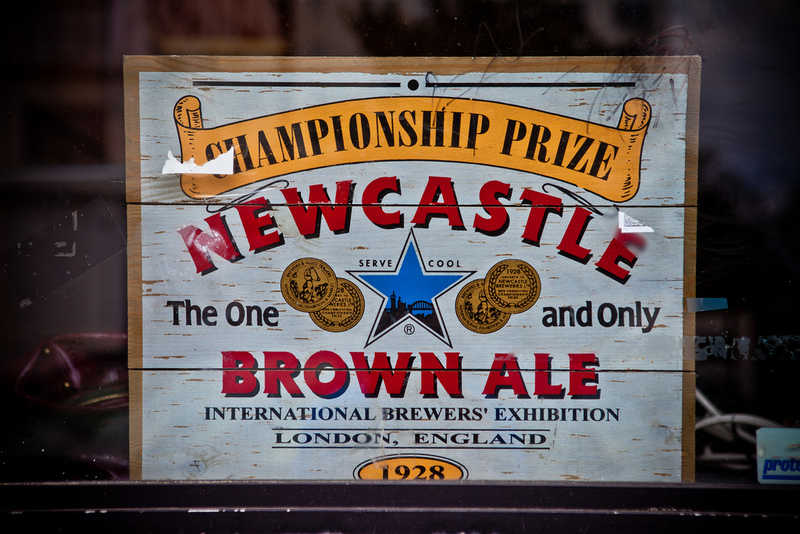 By 1920 the company was also engaged as wine and spirits merchants. By this time William Dillworth Armstrong (1876 – 1954), long engaged as a salesman for the company, was managing director, and his son, Frank Dillworth Armstrong (1900 – 1993) was chairman. As a trained chartered accountant, Frank organised the finances at the company. H W Carter & Co merged with four other local businesses to form Bristol Industries Limited, with a share capital of £250,000, in 1920. Frank Armstrong was retained as chairman of Bristol Industries, but baulked when he was requested to sack his own father. He responded by negotiating a bank loan, and buying back control of H W Carter & Co with a capital of £30,000 in 1924. H W Carter & Co went public in the mid 1930s. British dairy farmers in the 1930s were producing a surplus of milk, and prices were consequently low. H W Carter decided to research fruit-flavoured syrups that could be added to milk to form milkshake. As a by-product of this research, Ribena was developed. A new factory to produce cordials from British fruit was opened at North Street, Bedminster, Bristol in 1936. Ribena blackcurrant cordial was introduced that year. During the Second World War imported sources of Vitamin C such as oranges had become scarce due to the German U-Boat campaign. 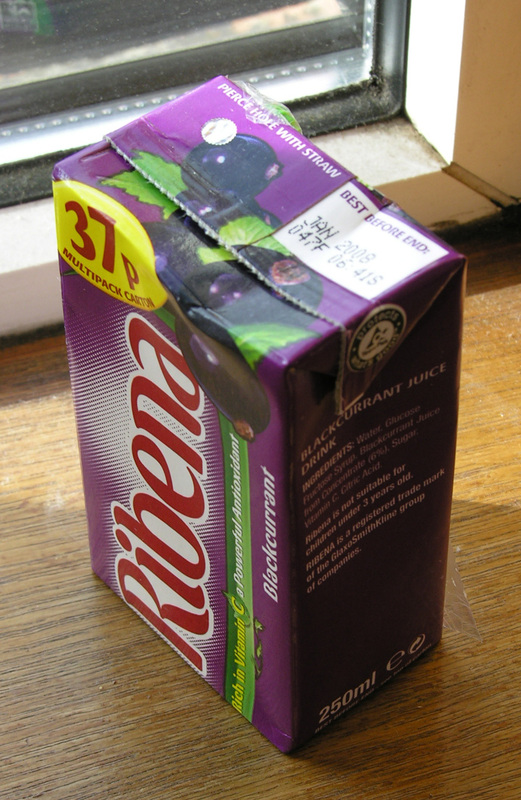 Ribena, made from homegrown blackcurrants, was advertised as a good source of Vitamin C for children, and the government distributed it for free to babies, young children and expectant mothers. 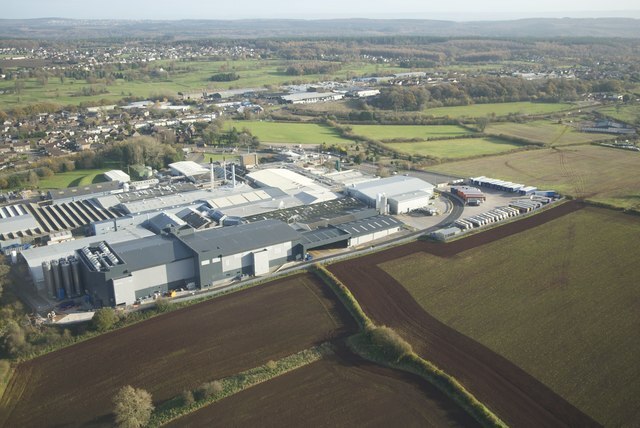 Ribena production was relocated to a new factory at Coleford, Gloucestershire, in 1947. Sales of Ribena continued to grow strongly during the post-war period. Around 800 people were employed at the Coleford factory during the summer of 1955. 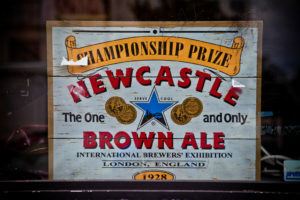 H W Carter & Co was acquired by the Beecham Group in 1955, beating a rival bid from Reckitt & Colman, which owned the rival Robinson’s Barley Water brand. Beecham merged with SmithKline Beckman in 1989 to form SmithKline Beecham. It merged with GlaxoWellcome to form GlaxoSmithKline in 2000. GlaxoSmithKline divested its British soft drinks business, which included Lucozade and Ribena, to Suntory of Japan for £1.35 billion in 2013. 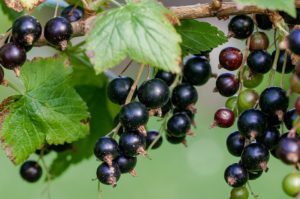 90 percent of British-grown blackcurrants go towards Ribena production as of 2018, and each 500ml bottle contains around 37 blackcurrants. The blackcurrant varieties grown were specially designed for Ribena and have a high juice content. The factory is supplied by 40 farms. 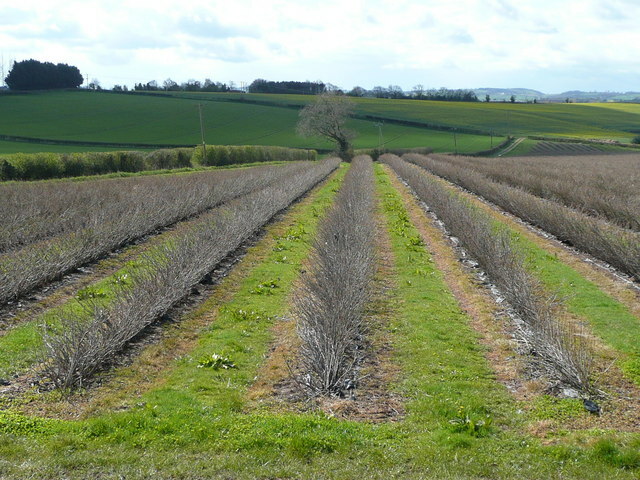 The blackcurrants are harvested in July and August. They are pressed at the Thatcher’s cider mill in Somerset. Henry Denny & Sons was the largest bacon producer in Europe. Henry Denny (1790 – 1870) was born in Waterford, Ireland, to a Protestant shoemaker. He established himself as a provisions merchant in Waterford, initially in partnership with a Simon Max, but began trading independently from 1820. Waterford was the centre for pig production in Ireland, however Denny’s principal trade was in butter as late as 1839. It is not until 1846 that we see him described as a bacon merchant. Henry Denny was elected as Mayor of Waterford in 1854. Abraham Denny (1820 – 1892), a trained architect, joined his father in the business from 1855. Abraham Denny is said to have been instrumental in expanding the business. The firm introduced improvements to existing curing techniques. It was granted a patent for a process that cured bacon with ice in 1857. Known as “mild curing”, it made the bacon more palatable by using much less salt for preservation. In an era before artificial refrigeration, large shipments of ice had to be ordered in from Norway. Improved preservation techniques allowed Irish meat to be exported year round, and the firm used over 1,000 pigs every week by 1866. Henry Denny died of bronchitis in 1870 and the business was continued by Abraham Denny. E M Denny & Co was established as the London sales agency for Henry Denny & Sons. It was managed by Edward Maynard Denny (1832 – 1905) and Thomas Anthony Denny (1819 – 1910), cousins to Abraham Denny. Henry Denny & Sons operations were extended to Limerick in 1872. The works at Waterford probably represented the largest bacon curing plant in Europe by 1882. Operations were extended to Cork in 1889. Henry Denny & Sons went public in 1891 with a capital of £400,000. 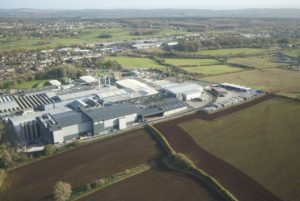 The company was one of the largest employers in Waterford. Operations had been established in Hamburg, Germany by 1892. Abraham Denny died in 1892 with personalty valued at £174,967. He was succeeded by his son, Charles Edward Denny (1849 – 1927) . Due to an insufficient supply of pigs in Ireland, Henry Denny & Sons acquired a Danish meat company in 1894. The company introduced Irish meat curing techniques to Denmark. 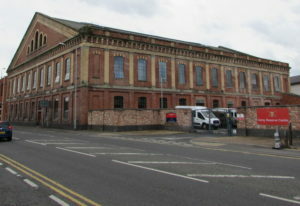 The original Denny site on Queen Street, Waterford, had become too small for the company’s needs by 1898, and the factory of Richardsons of Morgan Street was acquired. Edward Maynard Denny died in 1905. He left a gross estate valued at £584,789. 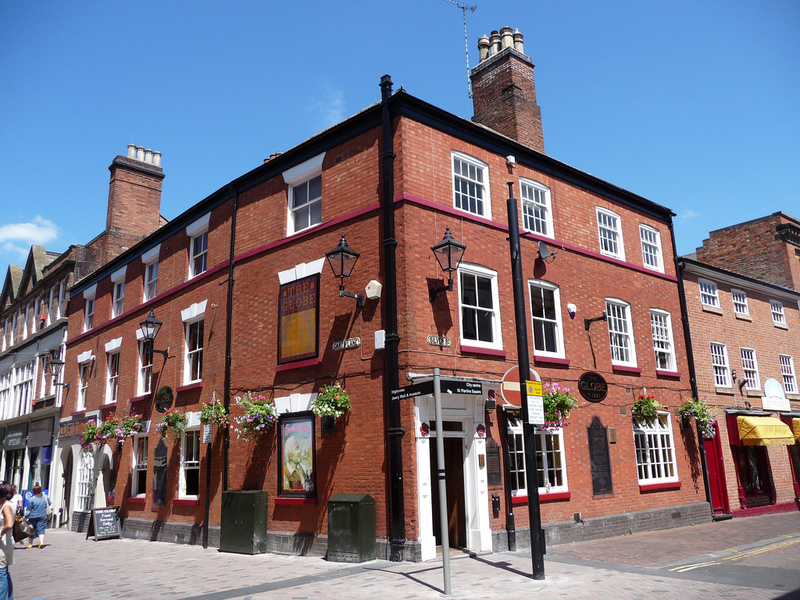 Thomas Anthony Denny died in 1910 with a gross estate valued at £226,150. He had been a prominent supporter of the Salvation Army. Over 3,000 pigs were used every week by June 1914. 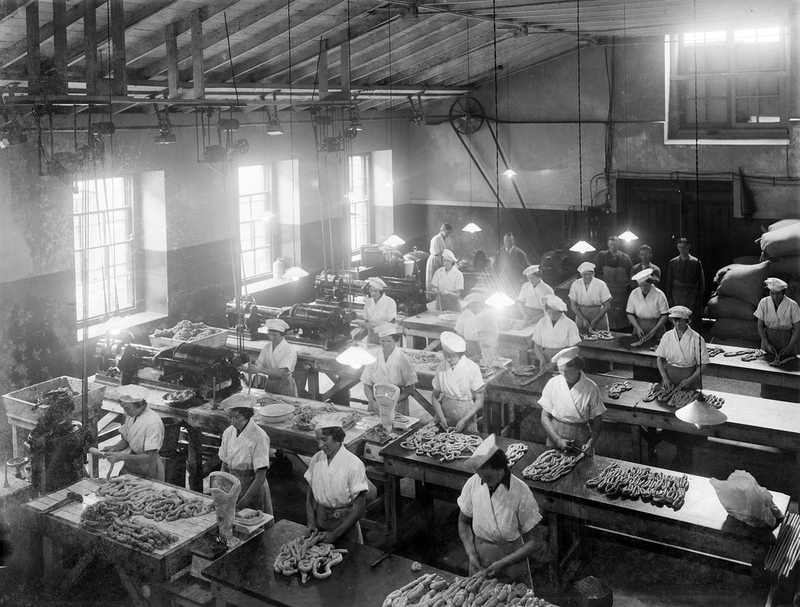 The company was a substantial supplier of Irish bacon to the British armed forces during the First World War. Henry Denny & Sons was advertising itself as the largest bacon producer in Europe by 1919. Charles Edward Denny died in 1927, with an English estate valued at £475,248 and an Irish estate valued at £66,277. The factory on Morgan Street, Waterford, was the largest of its kind in the British Isles by 1933. 400 workers were employed during peak periods. The site could handle up to 4,000 pigs every week. A Wiltshire cure bacon factory was opened in Portadown, Northern Ireland in 1935. 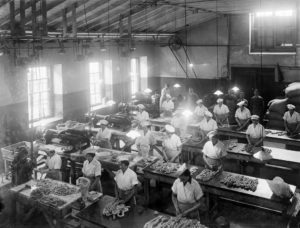 It initially had a capacity to process 2,000 pigs a week, and employed a workforce of 200. J & T Sinclair was acquired in 1963. The Cork factory was closed in 1968 due to overcapacity in the industry. 160 jobs out of a total of 180 were lost. The Waterford site was closed in 1972 due to continued overcapacity in the industry, and the outdated nature of the site. The company began to seriously struggle as the bacon market became oversaturated. The Irish operations were acquired by Kerry Foods for around £1.5 million in 1982. The company employed 300 people. Kerry already supplied much of the pigs for Denny products.